Help for your cause, from bookworms. Selecting a read-a-thon for your next fundraiser provides benefits beyond raising much needed money. You will be helping to teach kids not only to love to read, but also the importance of working hard for what they want. For example, does your football team need new jerseys? 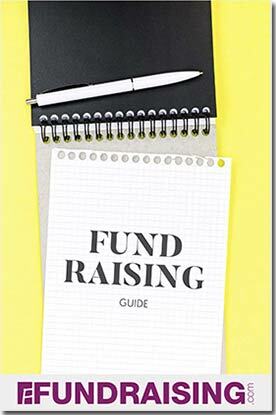 Then tell the team it is up to them whether or not you raise the money that is needed. This will teach them that hard work does pay off, and they are sure to be more appreciative of the uniforms once they are purchased. Holding a read-a-thon requires very little investment, and while a time commitment is required to gather sponsors, that burden is distributed evenly throughout each member of the group. Each young person is given a sheet on which to gather sponsors. Sponsors agree to pay a set amount for each book the child reads over a specified period of time. The more books the child reads, the more money they will raise. Provide a list of acceptable books to prevent kids from choosing only easy or really short books to read. You will need to have a set time to gather sponsors (say two weeks) and then a set time for the reading to take place. The readers will keep a list of each book that they read. It may be a good idea to have a parent or other adult sign off on the sheet as proof to the sponsors that the child actually read the book. Or have the child answer some simple questions about each book to verify that the books were actually read. At the end of the reading period, the children will go back to the sponsors, give them a copy of their reading list and collect the money. 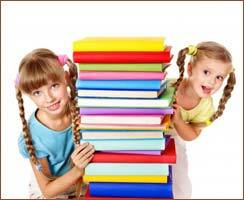 It is a good idea to offer a small prize to the children who read the most books. Of course, the better the prize, the more children will participate and the greater their interest will be in reading a lot of books. Because this fundraiser is based on children reading, it will be very easy to find sponsors who are willing to participate. This is a good option for an annual summer fundraiser. After the read-a-thon is done, make sure to have the kids send thank you notes to the sponsors. For an added touch, have them include a picture of themselves and the class and a list of the books that were read. Appreciation goes a long way.